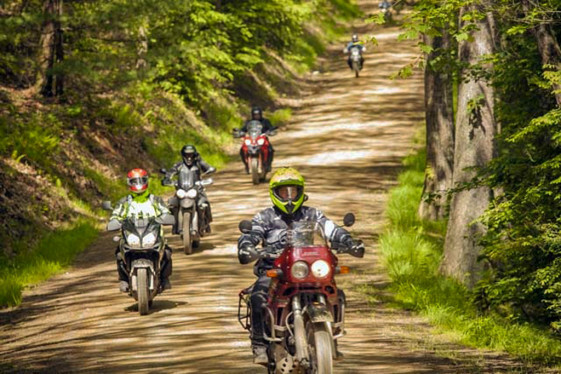  Ride some of the best trails of Central Pennsylvania on a three-day Adventure. 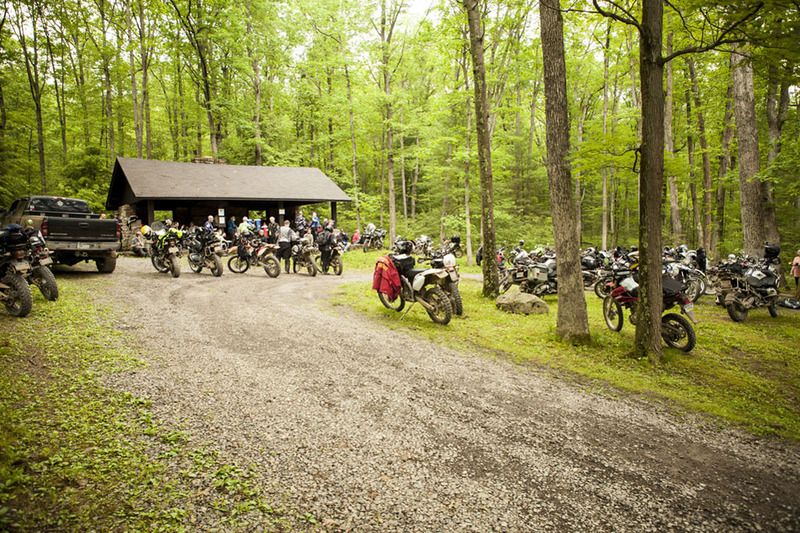 Just bring your bike and camping gear and AltRider has a stellar weekend of adventure riding in Central Pennsylvania already planned for you. 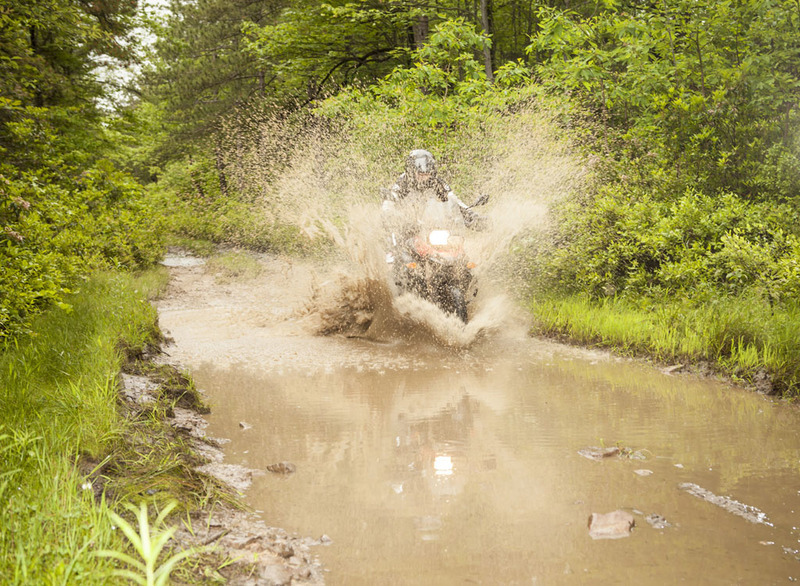 When was your last adventure? 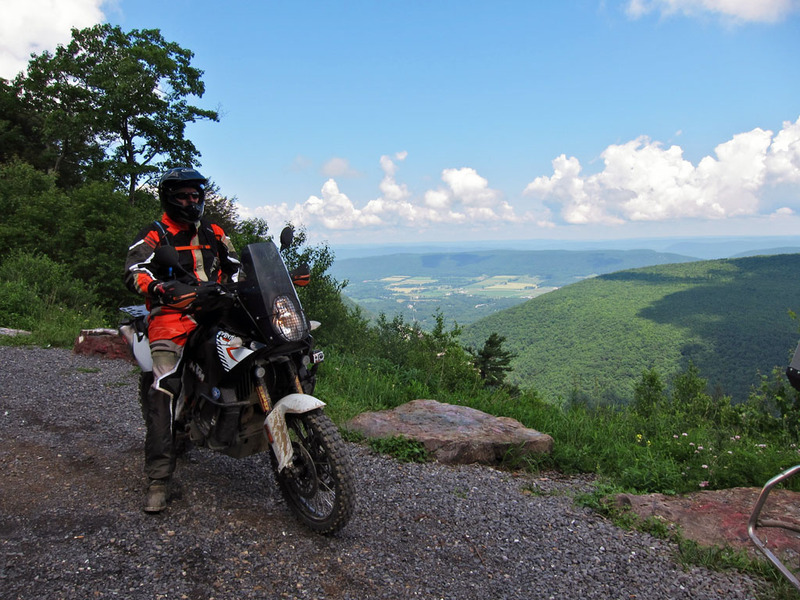 Join AltRider for 150+ miles on the rolling hills of Central Pennsylvania at Conserve the Ride 2015. 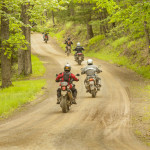 Slip away for a weekend getaway to ride pristine trails, unknown to many east coast riders. 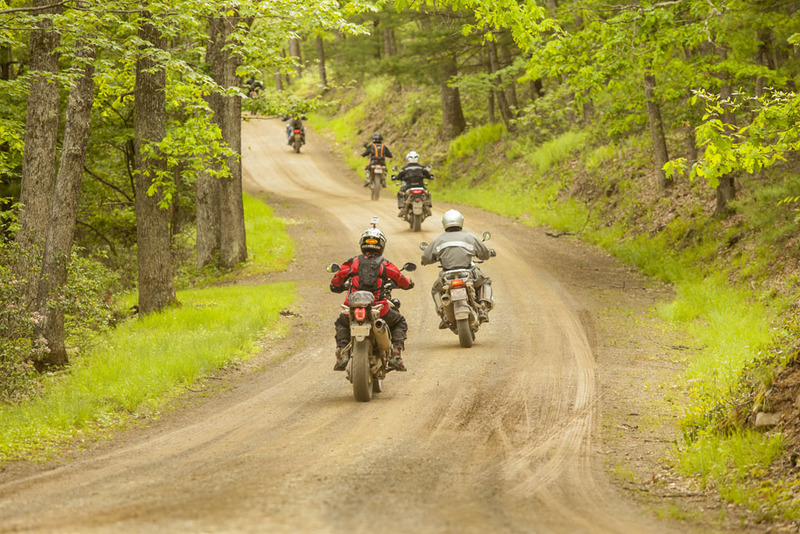 This three-day event is an accessible adventure — bring your bike and camping gear and AltRider has the weekend planned for you. 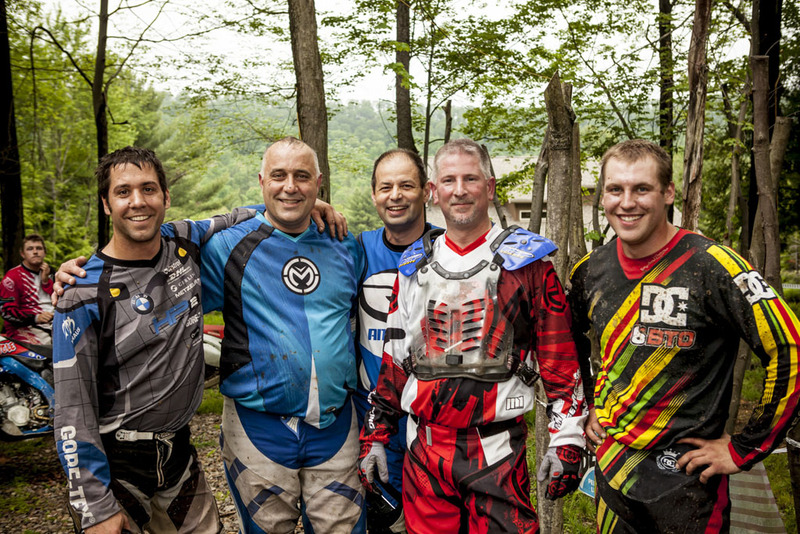 Conserve the Ride is put on in conjunction with the Seven Mountains Conservation Corp (SMCC), a non-profit organization committed to keeping the off-road trails open for recreational activities. 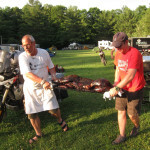 A portion of the proceeds from the three-day event will benefit SMCC’s efforts to preserve the forest trail activities. 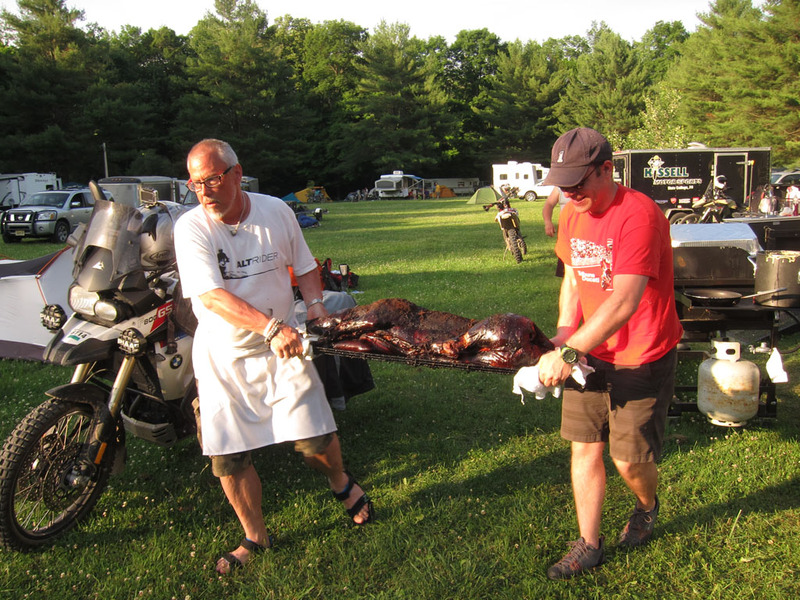 This 3-day adventure features riding, delicious catered meals, and camping with fellow ADV enthusiasts. 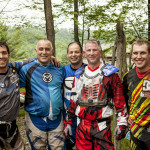 To see what’s in store for the ride, check out the video from Conserve the Ride 2012. Nighttime entertainment including presentations from travel bloggers and an awards ceremony emceed by AltRider President, Jeremy LeBreton. Knobbies are preferred but not required. 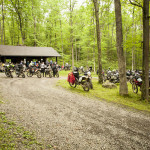 Register for the event here. 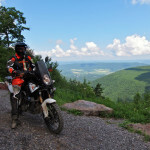 How do I know if my 05 YamahA fz6 will Handel this ride ?